*If you want to hire us for on site video production such as for commercial ads, short films, on-site or green screen in-studio videography then please contact us. It is important that we determine the cost of production, time, travel and food for our team before taking a project into consideration. Email us: info@voofa.ca or fill the form below. 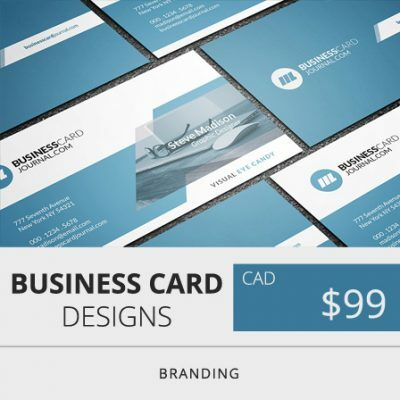 With this package you get 10 fully edited transparent background “Digital” product photography files in .png format. 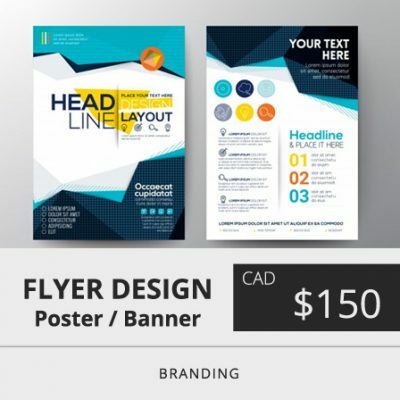 The files are in High Resolution and you can request for images with background theme as well depending on you product photography requirement. We take more 10 pictures during the photography sessions and use different angle and lighting alignments to get the best shots. You can always request more photos by selecting the quantity 2, 3 or 4 times. 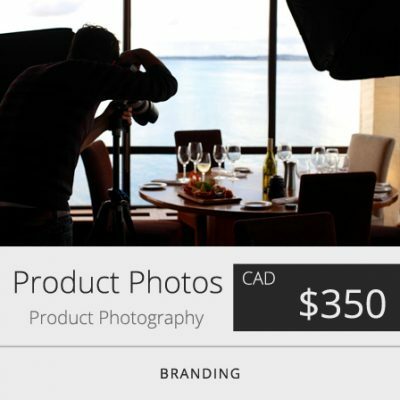 As mentioned in the above table our pricing for 10 Digital Web Photo is $350. 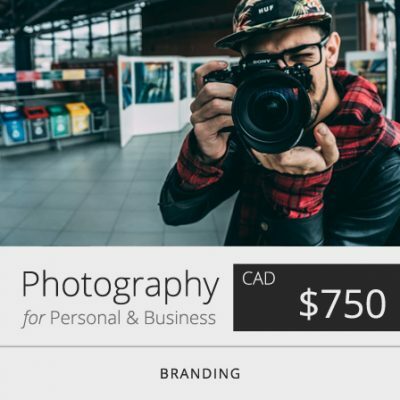 This package is perfect for Personal or Business photography. 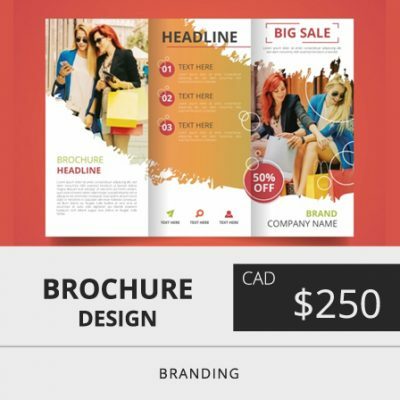 You get 25 High Quality Edited Digital Online Photos with our without backgrounds of your choice. Green Screen Photography session can be arranged with proper lighting arrangements as per your need. You have the choice of changing cloths 4 times during the photo session. In case you are looking for business photography then we can come to your business location to take pictures of the office, team, business banner, store front, working environment etc. One of the most powerful technique to do online marketing is by using the power of videos. 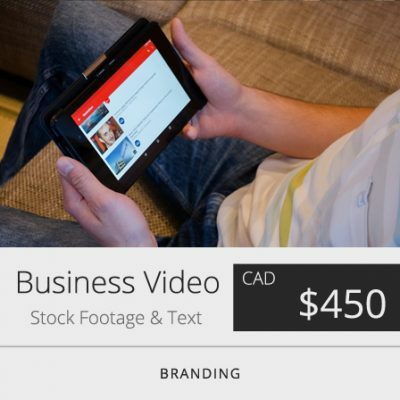 This package includes creating videos with stock footage, picture & text transitions with background music. The length of the video can be anywhere from 30 sec to 1:30 min. 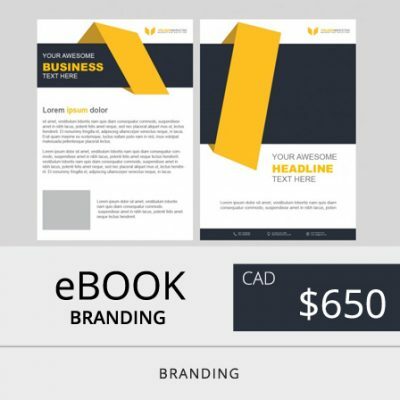 Every video has call to action contact address, phone, email and social media link displays along with any specific link you want your customers to go. The video come in popular MP4 format. All videos are in High Definition such as 1080px, 720px. 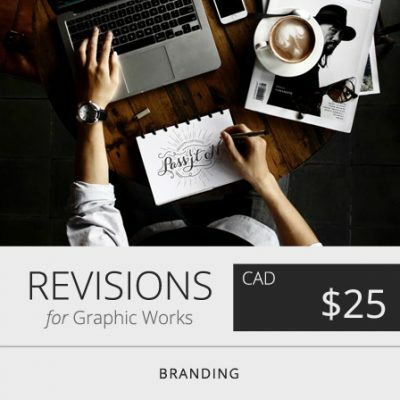 Looking for LOGO Design & BRANDING? 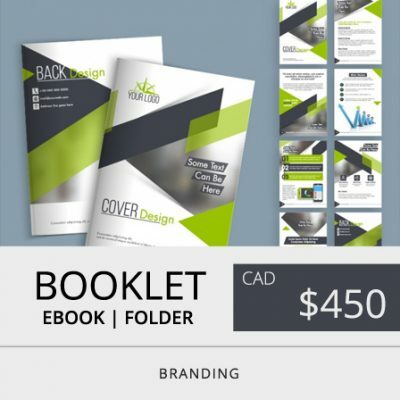 Get Logo, Brochures, Flyers, Business Cards, eBooks, Presentations, Booklets!